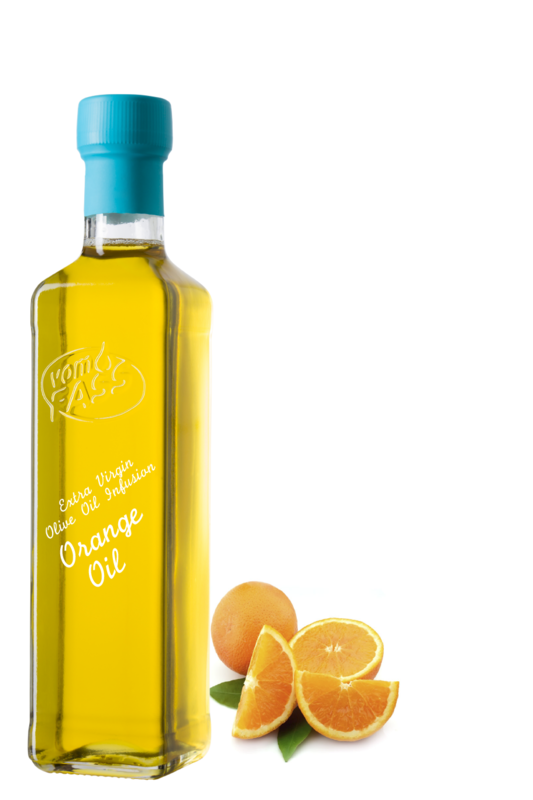 The fruity taste of juicy, ripe oranges refines this extra virgin olive oil. It enriches not only fish and poultry dishes, but is also heavenly in fruity salads. Do not overheat!